In the not so distant past, spina bifida was a condition for which treatment and prevention still required much advancement. Fortunately, scientific research and study have given physicians a far greater understanding of what causes the condition, steps that may be taken to prevent it and treatment options that offer the greatest quality of life and longevity to affected children. Spina bifida is a type of neural tube defect, or NTD, affecting approximately 7 out of every 10,000 live births in the United States. The neural tube is the structure that will eventually develop into the brain, spine, and spinal cord in a growing fetus. However, in the case of NTDs, this formation does not occur completely and an opening within the structure remains. In spina bifida, this means that part of the spinal cord is exposed through the spine. In mild cases, the condition may cause very few problems for children. However, more severe cases may lead to problems with bladder and bowel control, hydrocephalus, or paralysis or loss of sensation in the legs. The single most impactful measure in the prevention of spina bifida has been the recommendation of daily folic acid supplementation for women who are pregnant or of child bearing age. This simple change can help reduce the risk of having a child impacted by spina bifida by up to 70 percent. 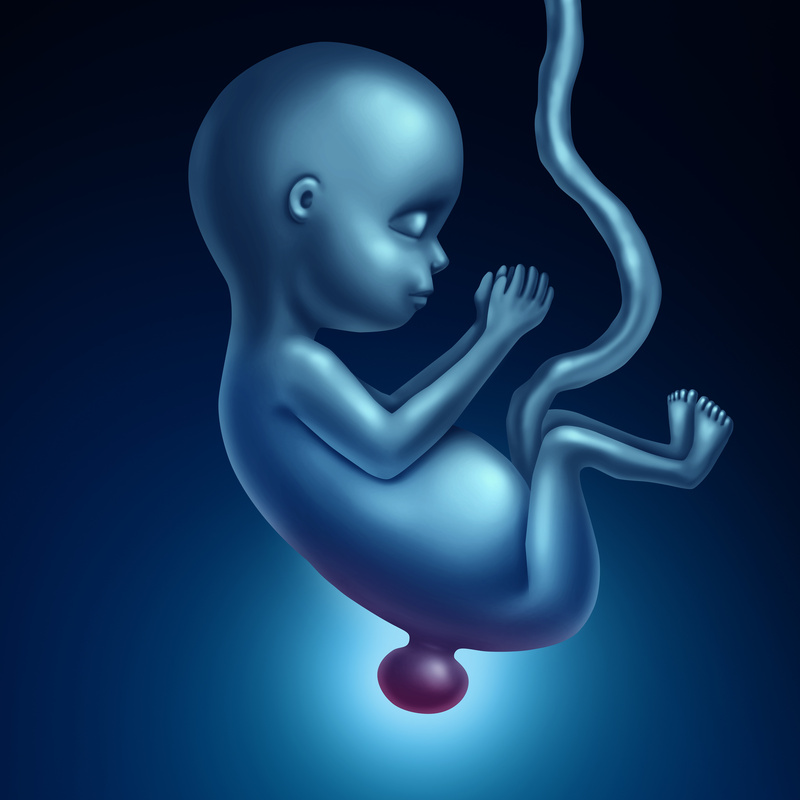 However, even with the use of folic acid, spina bifida still occurs in about 1,500 pregnancies each year. While there is no cure for spina bifida, there are treatment options available which can help manage the condition and reduce associated complications. In most cases, this will include the use of physical therapy, medications, and the use of devices such as back braces. However, more severe cases may require surgery to replace the exposed sack and nerves into the spine and close the opening. While this may not completely eliminate all associated symptoms and disabilities, it can help reduce them dramatically and improve quality of life for patients. In the Baton Rouge area, pediatric orthopedic specialist Dr. Michael Frierson is a board-certified surgeon experienced in the treatment of spina bifida in all its forms and levels of severity. Whether a patient requires symptom management via physical therapy and bracing or surgery to close the spinal opening, Dr. Frierson has the expertise needed to provide effective, successful treatment. Contact The Bone and Joint Clinic of Baton Rouge to learn more or to request a consultation.